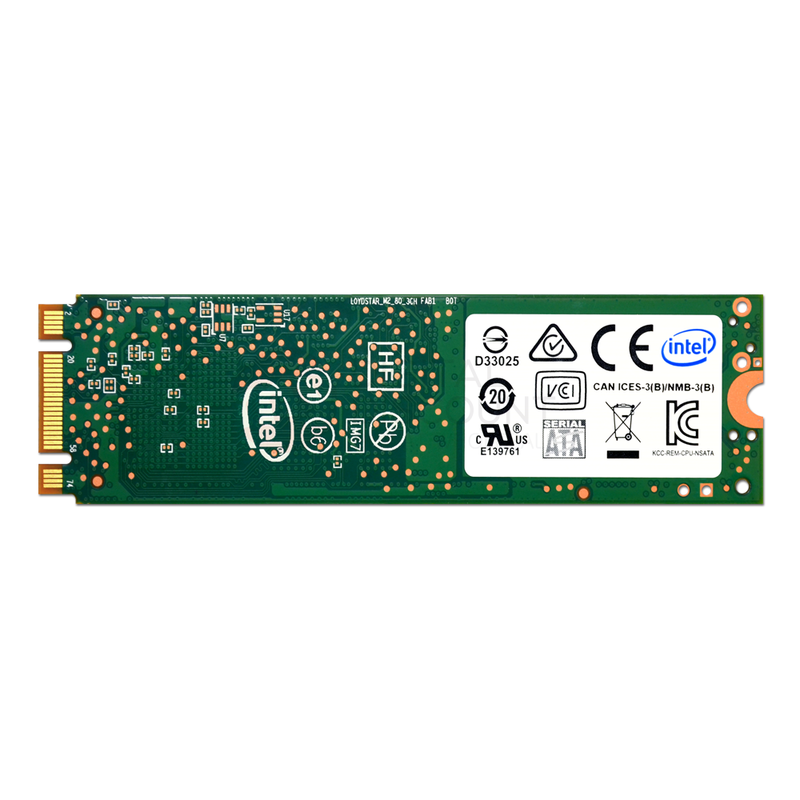 The Intel® SSD Pro 5400s Series TLC 80mm (2280) SATA III M.2 SSD is designed to meet the business needs by enabling blazing fast performance while simultaneously upgrading a systems security and manageability, a necessity for success in today's demanding business environment. 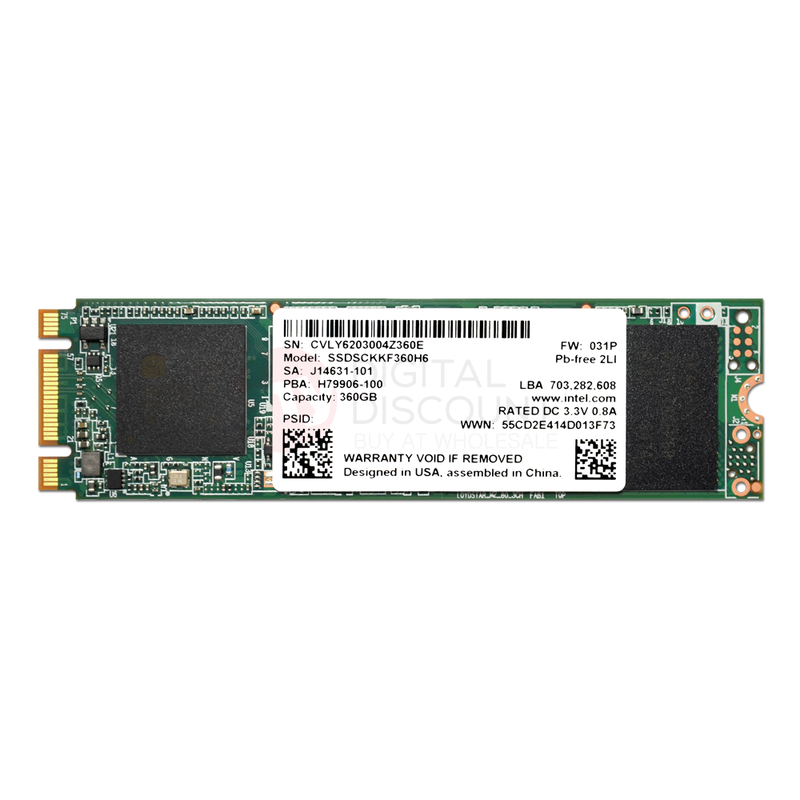 With AES 256-bit self-encryption and 360GB of storage, this SSD delivers power efficient performance with enterprise-ready security and manageability. 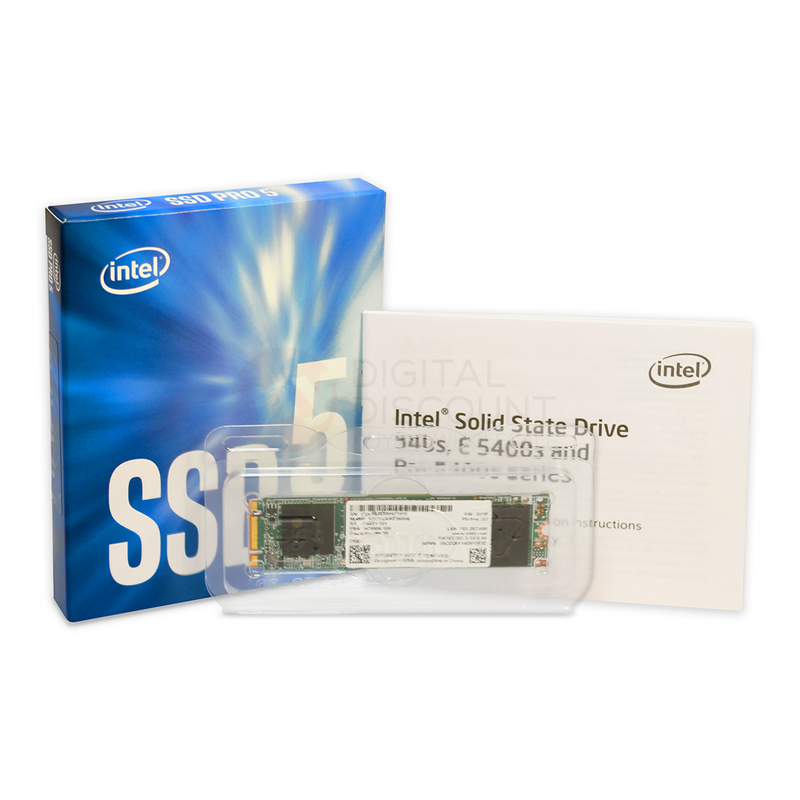 The Intel® SSD Pro 5400s Series drives are available in varied capacities and form factors, to support all business client needs. Reduce administrative costs and reinvest your IT time in higher priorities through the use of Pro 5400s Series that support Intel® Remote Secure Erase as your solution of choice. When a PC is retired or repurposed, information security policies often require data to be “wiped” from the drive, which can be a time consuming and difficult process. An Intel® Remote Secure Erase-based solution provides the IT administrator with a way to wipe out all data, allowing for immediate reuse while saving significant administrative time and costs. Unique to this solution is the capability to complete the secure erase independent of a functioning OS while being fully integrated with a familiar IT management console. 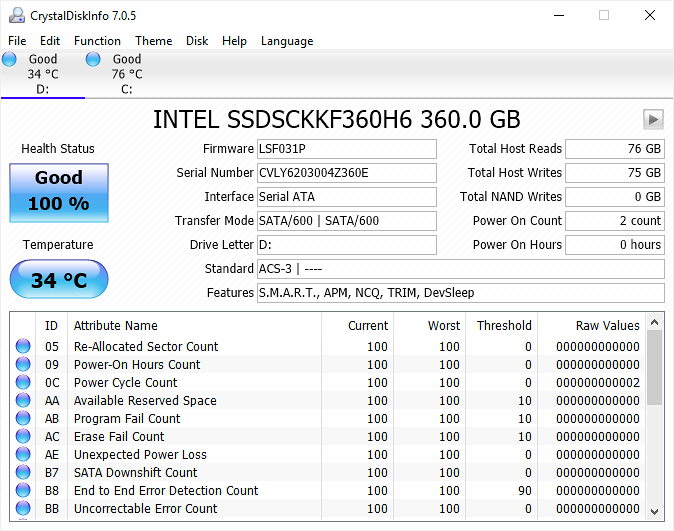 The Intel® SSD Pro 5400s TLC 80mm (2280) SATA III (6G) M.2 reduces idle consumption by >90% over a typical hard drive disk reducing power consumption from watts to milliwatts. When coupled with a 6th generation Intel® Core™-based platform, the advanced power mode settings reduce power consumption another order of magnitude - from milliwatts to microwatts. 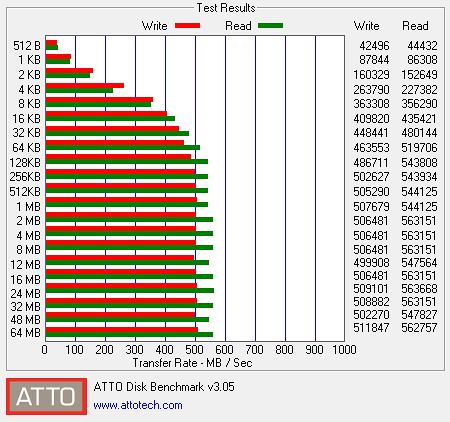 The Pro 5400s Series is architected to optimize performance for a 70%/30% 4KB random read/write mixed work load, the most utilized workload across common applications - delivering performance that matters. MSI Z270 SLI Plus / Intel Core i7-7700K 4.2GHz / 32GB RAM / Windows 10 Pro 64-bit / SATA to M.2 adapter. 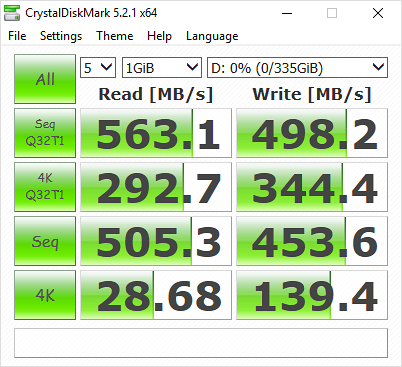 Driver: storahci.